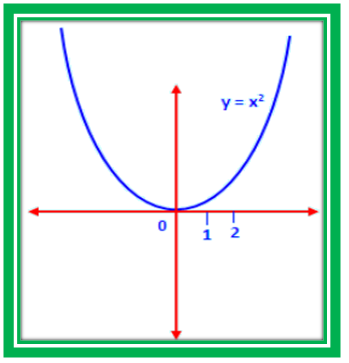 In this page increasing function we are going to see how to check the given function is increasing or not. 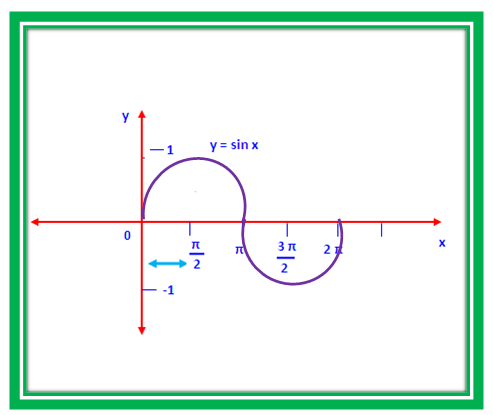 A function f is said to be increasing function on an interval I if f (x₁) ≤ f (x₂) when x₁ < x₂ in I. How to find whether the given function is increasing in the given interval. Step 2: Apply random values from the given interval. If the simplified value be positive then we can say the given function is increasing. If it is negative we can say the given function is decreasing. As per the procedure first let us find the first derivative. So the given function is increasing in the interval (0,∞). So the given function is increasing in the interval (0,Π/2). So the given function is increasing in the interval (-∞,-2).